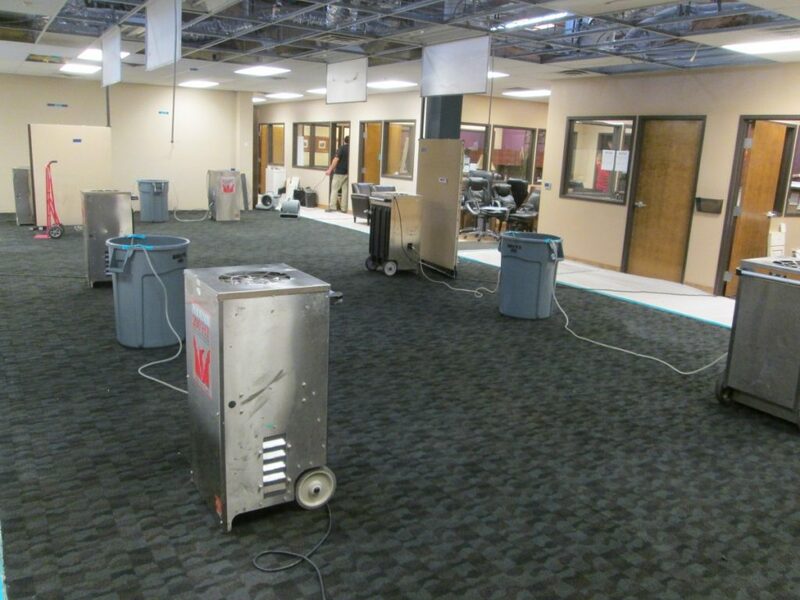 Learn how water damage restoration crews work to clean and repair your home or business in Gold Canyon. 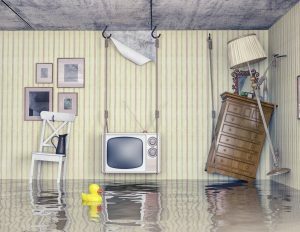 Flooding can happen in a blink of an eye, and before you know it, your basement or commercial building is submerged with water. 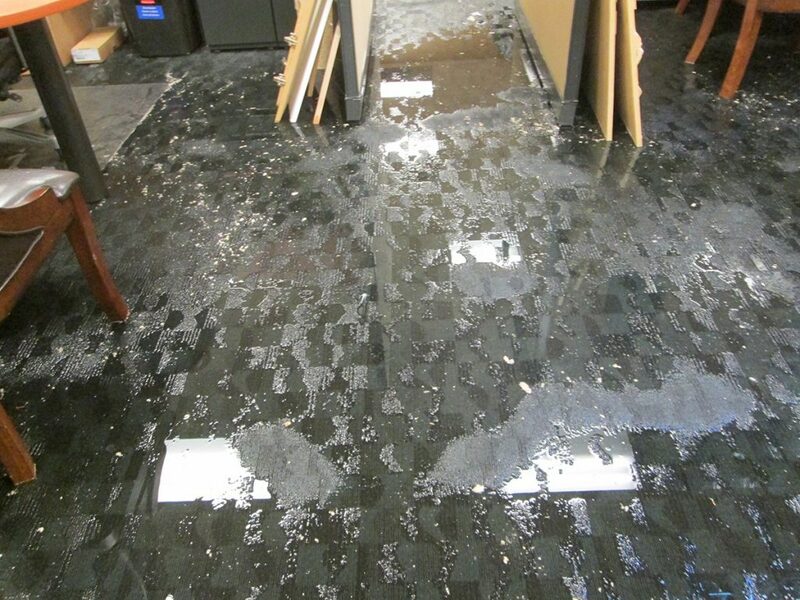 Without proper cleanup, homes and businesses are vulnerable to severe water damage that can affect not only your appliances and furniture but also your walls and flooring. To ensure the safety of your property, water restoration companies follow these five steps. 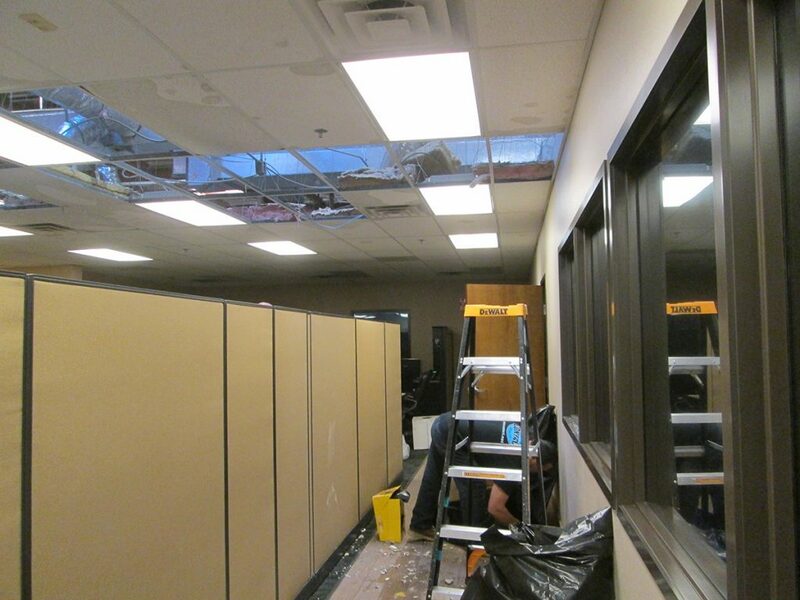 As soon as the professionals are on site, they find the source of the water damage. Many times flooding is caused by a broken pipe, faulty washing machine, or excessive rain. 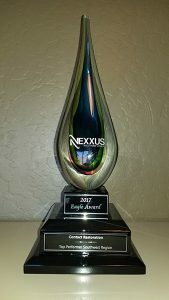 No matter the circumstance, the professionals know where to find the problem and how to fix it. To protect your property from further damage, water repair specialists use high-tech equipment to remove any water from the premises. Contact Restoration is the most trusted residential and commercial disaster restoration service in Gold Canyon and its surrounding areas. 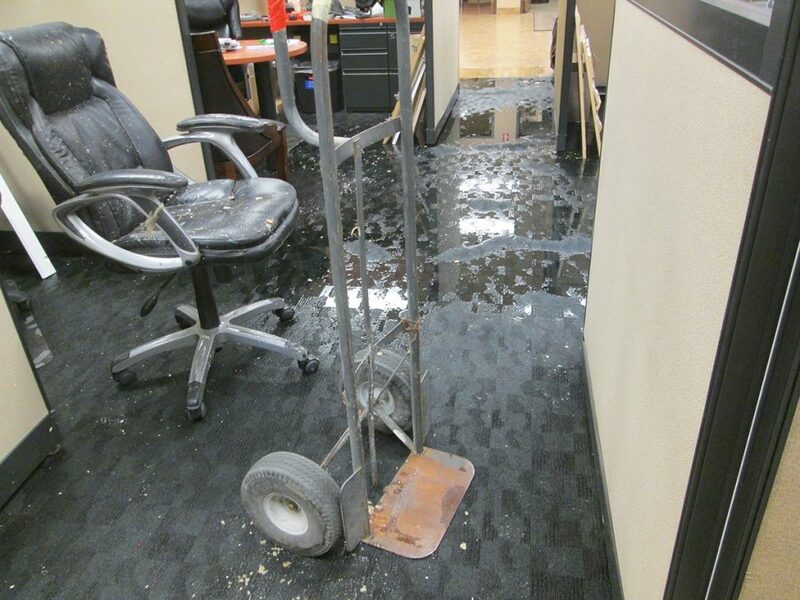 They offer 24/7 emergency water damage assistance and restoration services—all handled by IICRC certified technicians. So don’t hesitate to call, even if it’s in the middle of the night. When your home or business is infested with water, it acts like a sponge. Behind walls and under the floor, the property’s structure absorbs every drop of water. Using infrared technology, technicians detect and dry the structure, thereby preventing walls, ceilings, and floors from collapsing due to unrevealed water damage. Mold and mildew cause long-term damage not only to your property but also to your health. When oxygen and moisture are present, mold spores spread rapidly in hidden areas of your home or commercial building. Without professional equipment, mold and mildew will continue to spread and affect your health. Mold and mildew can be extremely dangerous and can cause extreme symptoms of hay fever, asthma, and lung disease. To protect the health of you and your loved ones, call a restoration and repair company immediately. If you’ve hired a good restoration company, the last step in the water damage repair process should be preventative work. This step helps reduce the risk of your home or business from mold and mildew again. 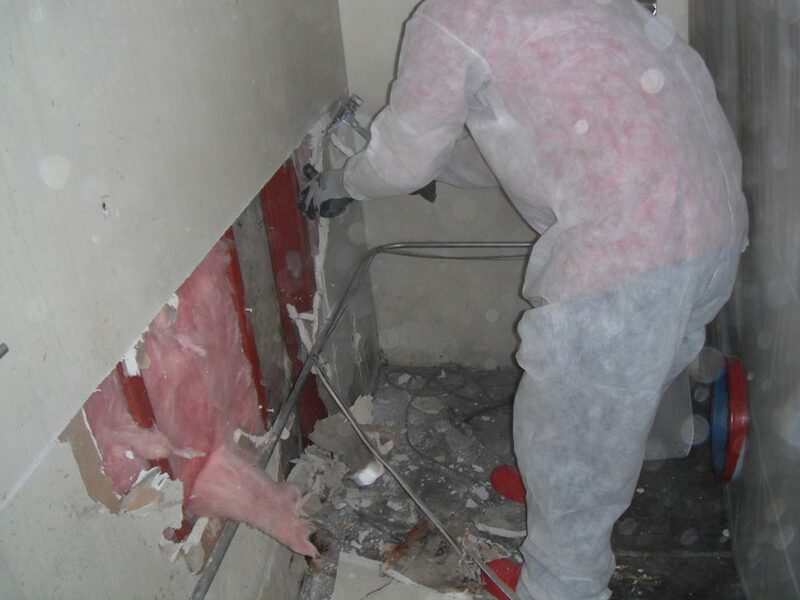 The pros transform your home or business to its pre-loss condition. Restoration includes minor repairs such as painting, replacing carpet, or plumbing. For major repairs, restoration crews offer structural reconstruction and electrical wiring installation. Contact Restoration doesn’t just clean and repair the structural damage—they’ll also work with your insurance company so you don’t have to. They will bill directly to the insurance and work with you to receive the best price available. Call a restoration crew immediately. The longer your property is exposed to water, mold, and mildew, the more extensive (and expensive) the property damage. The most important thing? Do not wait! Putting off a restoration service will cause long-term damage, which ultimately means long-term expenses. 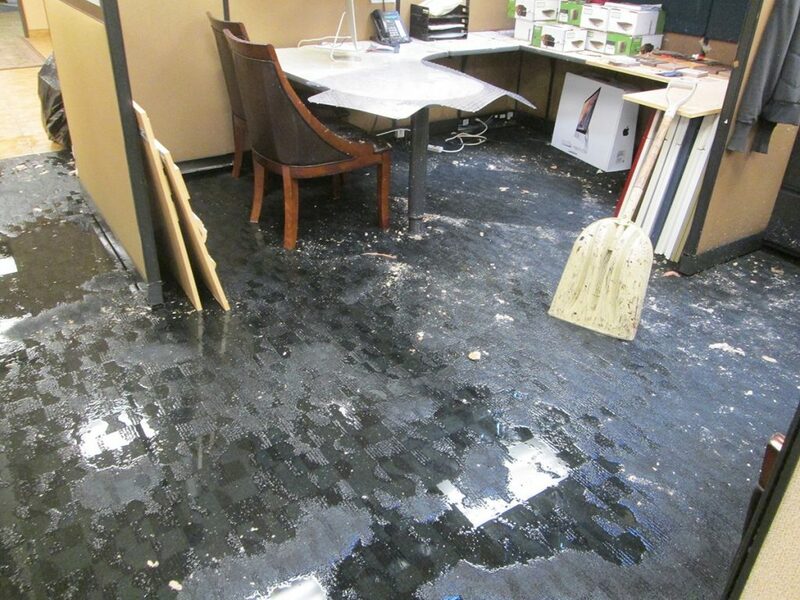 Save your time, money, and energy and call the water damage cleanup professionals as soon as you notice any problems.